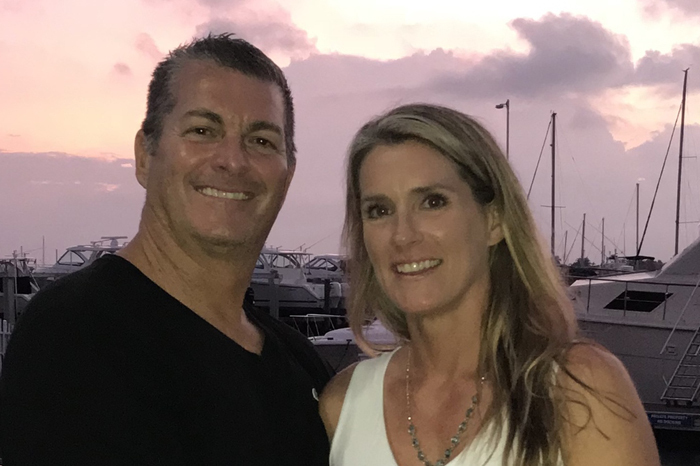 Argos Homewatch is a locally owned Home Watch Company that provides custom-tailored solutions to Treasure Coast homeowners. Argos Homewatch’s Home Watch and other home services are designed to make owning your home easier and more enjoyable. Argos Homewatch looks forward to the opportunity to give you a FREE consultation. Fill out our Contact Form to get started! 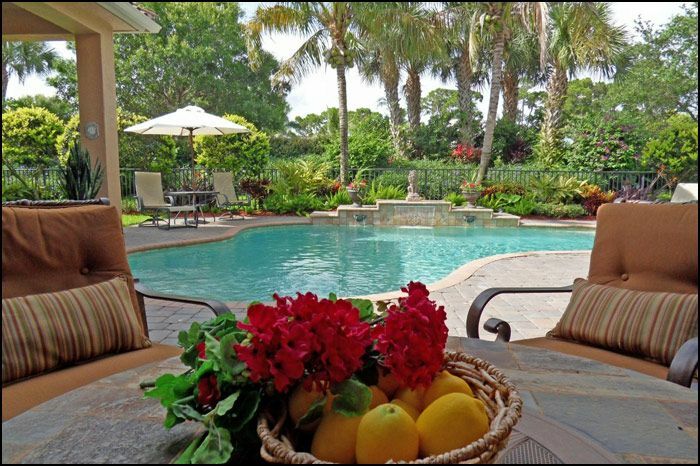 Your Florida home is more than just an investment, a vacation property or a place to stay. It is your treasure on the Treasure Coast. We know that the last thing you want is for something to happen to it while you’re away. At Argos Homewatch, we provide an invaluable service to you that gives you peace of mind when you can’t be near your home. What we offer is far better than traditional house sitting. 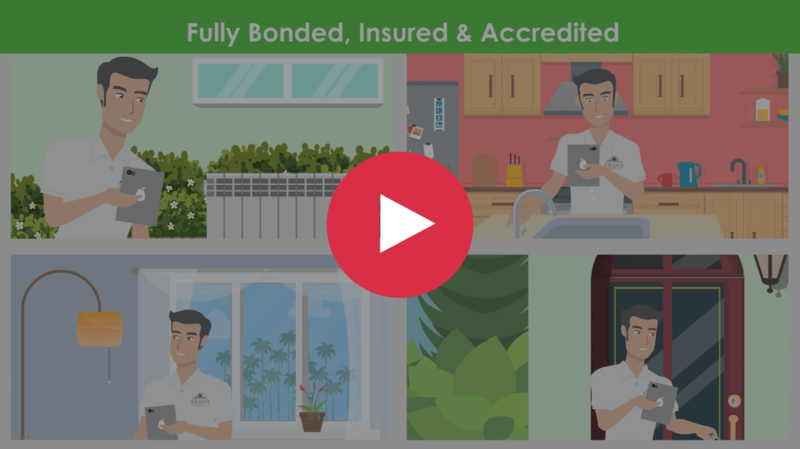 We conduct periodic checks of your property and report back our findings to you in real-time using state-of-the-art, GPS-enabled reporting software. If we find something that needs addressing, we will notify you immediately and coordinate a plan of action to get it fixed and remediated in as timely and cost-effective a manner as possible. 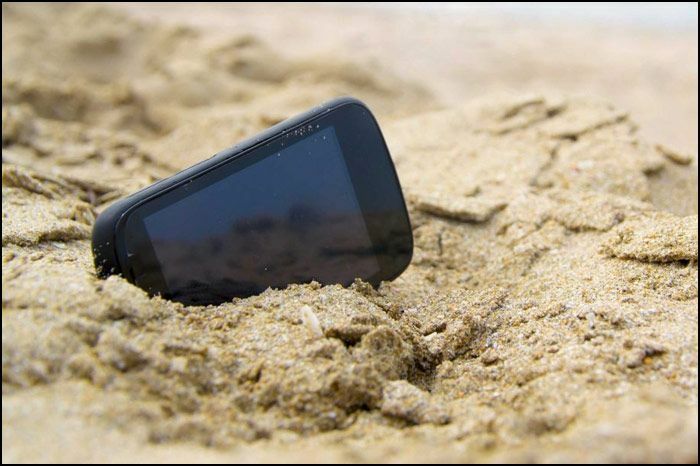 Argos doesn’t just give you peace of mind, we can also save you thousands of dollars by helping you avoid unattended damage that could get worse in your absence. 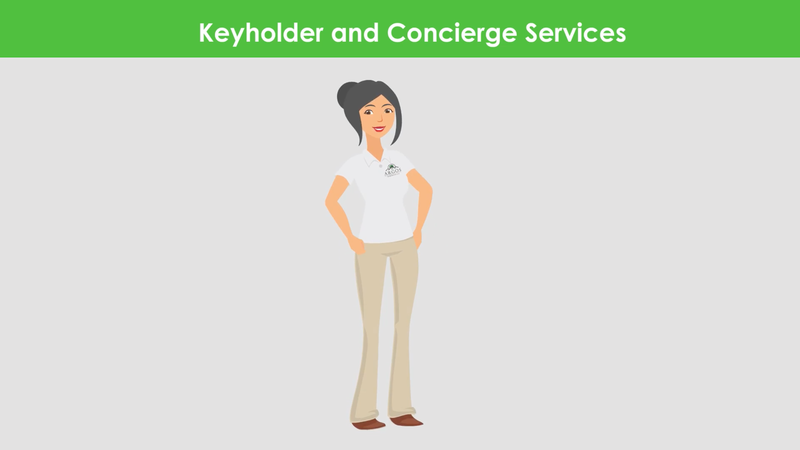 In addition to our home watching service, Argos also offers Keyholder and Concierge services to meet your lifestyle. Whether you need us to welcome a guest into your property, receive a delivery or you’re a snowbird coming into town for a few days and need us to prepare your home for your arrival and departure, Argos is there for you! Want to know how Argos can make your life easier? Contact us today! To provide our homeowners with 24/7 peace of mind through quality of service.